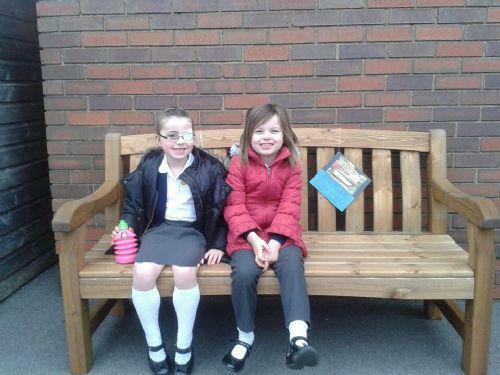 Our fantastic Friends of School have welcomed us all back to school with 4 beautiful benches for the children to use. We think that you will agree that they will be an asset to the school. Two of the benches will be used as 'Buddy Benches' at break and lunch times and the other two will be used by everyone. Thank you Friends of School! !